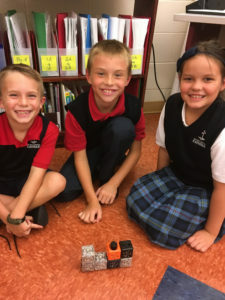 DuBois Central Catholic is an educational complex for students pre-K through grade 12. 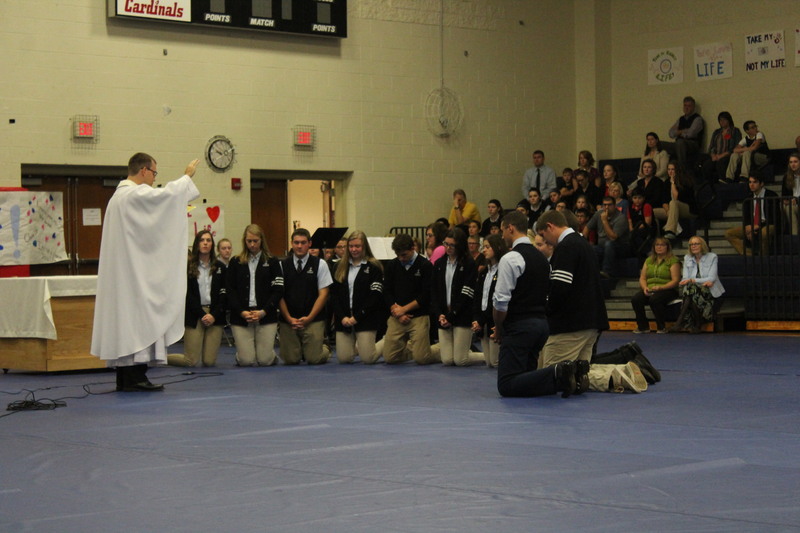 As a school of the Diocese of Erie, we exist to fulfill the mission of the Catholic Church to teach as Jesus did. We strive to accomplish this mission by evangelizing, educating and socializing our students, while worshiping God as a community of believers. We are dedicated to the growth of the whole person, and we help students recognize and develop individual talents so that they can know God and serve Him in building a just society. …every person is made in the image of God. Celebrating the Eucharist, prayer and all forms of expression of our Catholic faith constitute the core of who we are. …the Catholic faith is the tradition of DuBois Central Catholic and will offer opportunities for students to be formed in Gospel values and Christian attitudes, taking these values and principles to the community. …in academic excellence and life-long learning and are dedicated to the growth of the whole person emphasizing self-development, critical thinking, reasoning, imagination, creativity, adaptability and the ability to communicate. …in a faith-centered community, cultivating a family spirit that promotes respect of self and others, teamwork, service to others, cooperation and communication. …in stewardship, fostering the responsible use of human, material and financial resources which create a balanced environment. …in developing the integrity of an individual who is open to personal and intellectual growth, and is loving, religious and committed to justice. Website by Lance Faler and CubicleTwo, Inc..